365 Fashion and Lifestyle: THE SHAPE OF THINGS TO COME. VANESSA SEWARD FALL/WINTER 2016. THE SHAPE OF THINGS TO COME. 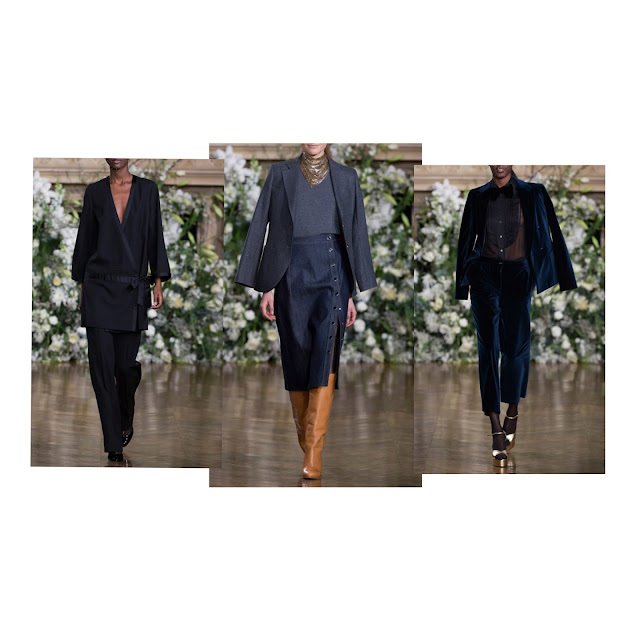 VANESSA SEWARD FALL/WINTER 2016.
because of the French woman and her cosmopolitan approach.